Six of nine Senate leaders chosen for the 2019 legislative session serve in Washington County. Washington County will retain its hold on leadership in the Oregon Legislature, especially in the Senate. Senate President Peter Courtney of Salem released his 2019 leadership team roster last week. The 2019 legislative session begins in January. Sen. Ginny Burdick, whose district includes Tigard, is Senate majority leader. 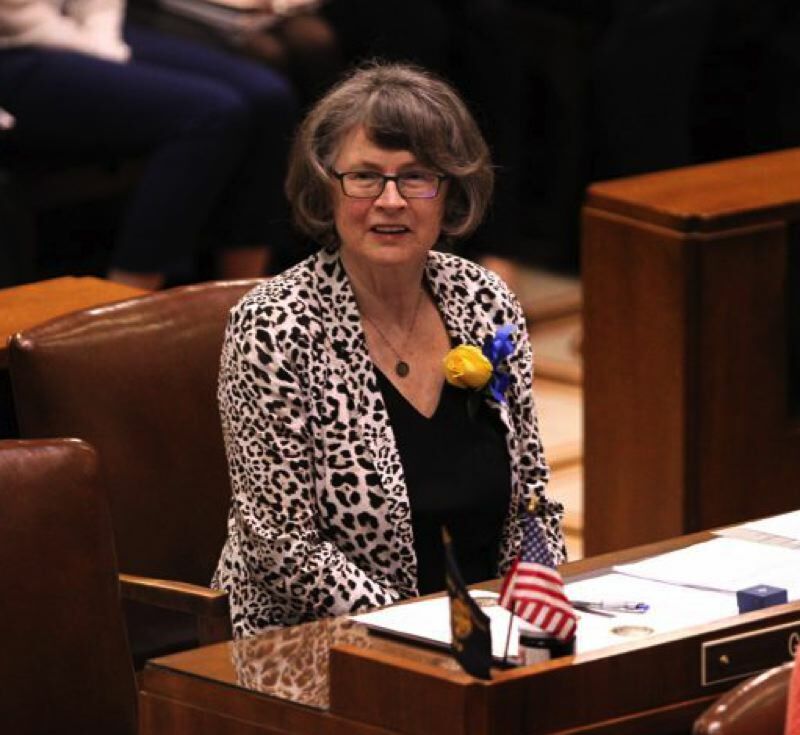 Sen. Elizabeth Steiner Hayward of Beaverton is the deputy majority leader. Sen. Mark Hass, also of Beaverton, and Sen. Rob Wagner, whose district includes Tualatin, are the majority whips; those are the people responsible for making sure that members of the Senate Democratic caucus vote on priority issues. Sen. Chuck Riley of Hillsboro is one of two assistant majority leaders. The caucus leadership is rounded out with Sen. Laurie Monnes Anderson of Gresham as president pro tem; that's the person with the gavel if the Senate president is absent. Sen. Michael Dembrow of Portland will serve alongside Riley as the other assistant majority leader. On Monday, Courtney also released his surprise picks to lead the Senate's side of Ways & Means; the budget-writing body consisting of membership from the House and Senate, with chairs from each body. Courtney picked two Senators: Steiner Hayward and Sen. Betsy Johnson of Scappoose, whose district includes a portion of Western Washington County. In the other chamber, Speaker of the House Tina Kotek released the names of her leadership team last week, with no Washington County representation. Rep. Paul Holvey of Eugene will serve as speaker pro tem. Rep. Jennifer Williamson of Portland is majority leader. Rep. Barbara Smith Warner of Portland is the majority whip. Rep. Rob Nosse of Portland is the deputy whip. And Reps. John Lively of Springfield, Julie Fahey of Eugene and Janelle Bynum of Clackamas are serving as the assistant majority leaders. It is not yet known who will co-chair Ways & Means for the House. Democrats control both chambers of the Legislature and the governor's office heading into the 2019 session.